Sometimes we get too comfortable with our surroundings we easily overlook places of interest within our beloved city. More often, we shuffle from one familiar place to another. 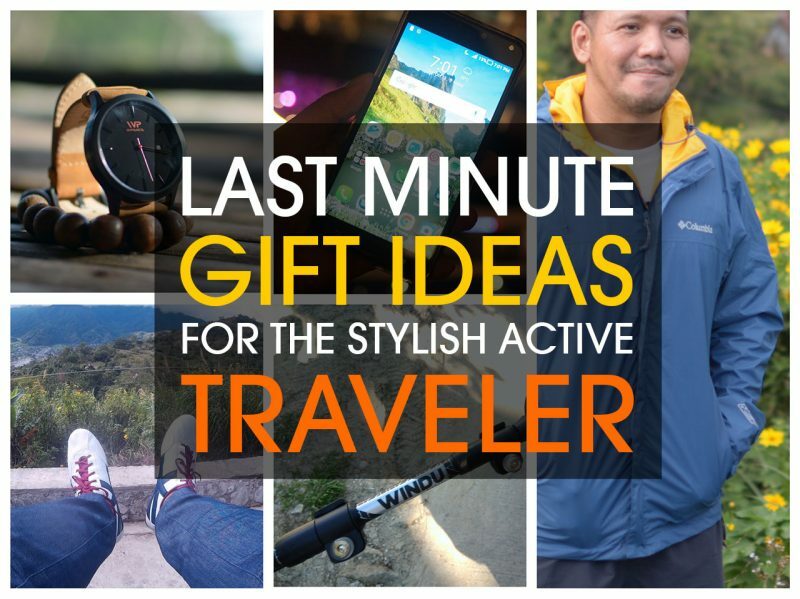 What if we veer away from the path we used to take and explore the path less traveled? 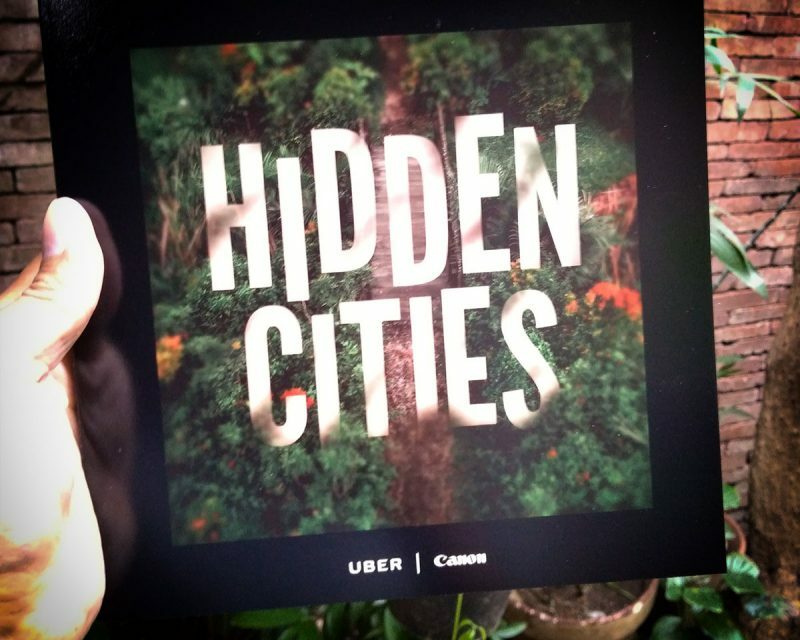 Uber and Canon partners to unveil the Hidden Cities. Using Uber’s analytical data on the city’s drop-off and pick-up points and Canon’s imaging prowess, Hidden Cities shed’s light on off-beat-beat spots through captivating visuals.